Emily Kame Kngwarreye began painting on canvas in 1988 at the age of 80 and had painted around 3,000 canvases by the time she died aged 86. Her story is an incredible one; find out about her life and work and reflect in your log on the importance of place and belonging for you in your own work. Can you think of any other artists who use place with such an immersive passion? You might also like to reflect on the relationship between painting and drawing in her work. 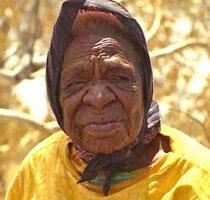 Emily Kame Kngwarreye – find out about her life and work. 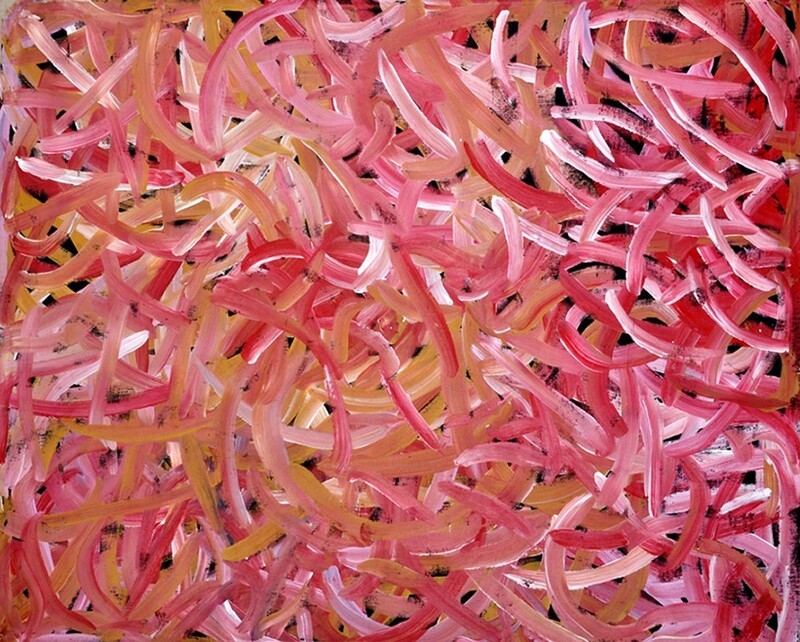 Emily Kame Kngwarreye (1910 – 1996), was born nearly two hundred miles north est of Alice Springs in Australia. Through most of her life she had only sporadic contact with the world outside her community, Utopia. Though she did not start painting until she was 80 years old in the few years she painted until her death aged 88 she became one of Australia most significant and renown contemporary artists. In her short painting career her output of over 3,000 painting was immense. Much of her work was based on her experience as a Anmatyerre elder and her custodianship women’s Dreaming sites. This ‘Dreaming’ was the source of her creativity. Along with her kinships, life, belief system and connections. The pierced rock, Alhalkere, was the source of her painting was it was this she recreated in her painting as her personal cultural legacy. Despite fame which came quickly once she started painting, there was no fortune as she shared her new-found wealth with up to 80 relatives. It was they that keep pressure on her to produce paintings at such a prodigious rate. 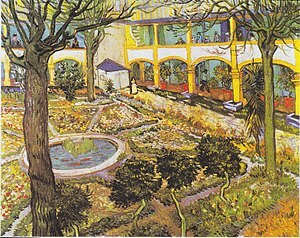 In her short painting life, she went through several styles. Her early works were characterised by dots joining lines with parallel horizontal and vertical stripes, representing rivers and terrain, in many different colours. Later she transitioned to using larger brushes and the dots especially became much larger in size. She then started to paint patches of colour with many dots, which were like rings that were clear in the middle. She achieved this effect by modifying her brush, removing the hairs from the inner section of the brush. By the mid ‘90’s she began her ‘colourist’ style painting with plain stripes criss-crossing the canvas. These lines were representing the yam tracks. These were the growth patterns of the yam plant which was an essential food for her people. This was followed by a move towards works reminiscent of Pollock and ‘Abstract Expressionism’ with thinner criss-cross lines, the main theme still being yams. Drawing on her life for inspiration, using community, kinship ties, ancestral history and culture to anchor her work for her art and life were inseparable. (En.wikipedia.org. 2018). Reflect on the relationship between painting and drawing in Kngwarreye’s work. 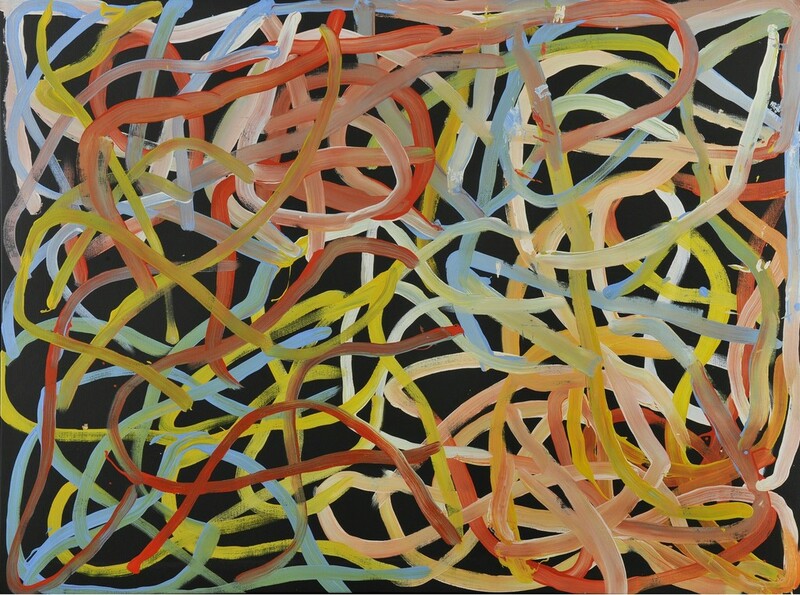 Kngwarreye’s work can be considered drawing with paint. She did not paint rather she drew her experiences and cultural life. The symbols of dots and marks she used had their origins in the tribal and ceremonial marking of her tribe. She had a background in batik work with its strong drawing and graphic elements, this she carried through into her painting with similar strong overlaid patterns or repeating organic shapes. These shapes and patterns had a strong meaning for her. 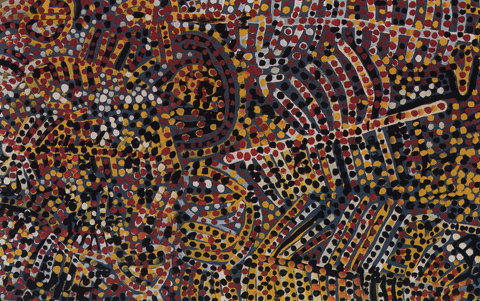 Her bold gestural dot work was a representation of the yam tracks, a plant essential to the existence of her people and in such a perilous and unforgiving environment as the Australian desert. The paintings seen as a body of work seem to combine into a giant artwork a drawing of her whole life on 3,000 plus canvases. The main reason to consider her works as much drawing as paintings is that describe a concept, an idea, for me this is wat is the essence of drawing and painting for her there was no difference as the works were her life and experiences. ‘Emu Woman‘, Fig 6. the graphically painted designs mimic the body painting marks made on women’s breasts as part of the ceremony enacted for the emu ancestor. The lines and dotted contours mimicking the body shape. . (Studio International – Visual Arts, Design and Architecture. 2018). This strong graphic quality to the works has its basis in the lifetime of ceremonial body-painting and sand. Reflect in your log on the importance of place and belonging for you in your own work. For me place and belonging is important. For me home and belonging has additional strong meanings as I was born outside the UK and. Much of my work is done of location where I am, be it the woods behind my house or the nearby Downs, or the medieval buildings of the town. 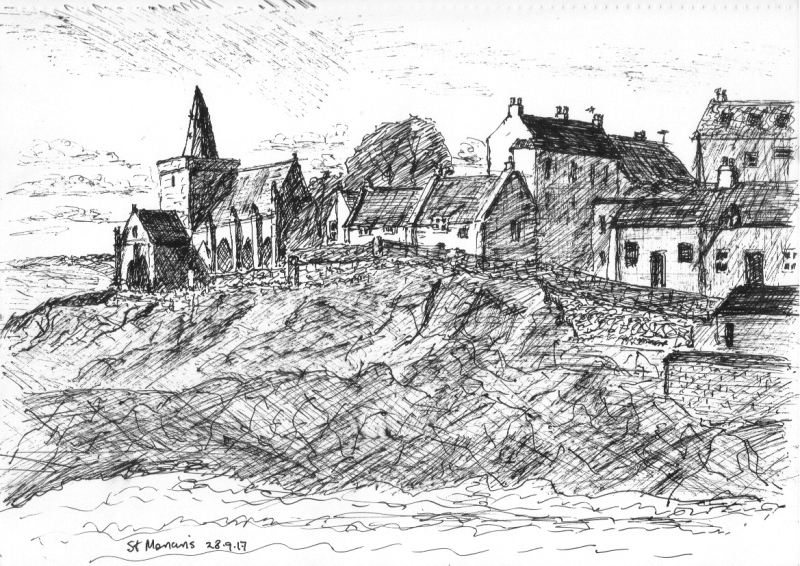 When travelling I sit and immerse myself in the place be it on a rock or a quiet corner of the market place and draw place trying to capture the essence of it and what attracted me to draw there in the first place. Where I live my home is important on many levels, and in many pieces whether at home or not I am remaindered of it using a bamboo pen cut from the plants I placed when I moved her a decade and half ago. My home is literally in my art bag. The same plants and garden also provide a rich source of subject matter and inspiration. When walking locally I am constantly picking detritus from the ground to draw later. In my drawing and work I use an underlying sense of place and location to connect my experience of that location in the piece itself. Drawing by this student. Many artists are inspired by their local area and people. It may be the light, the knowledge and the love of this community and natural environment but the more powerful works by many artists are those based on the place they hold most emotional attachment for. For many artists it is their home area and other a love of the whole of nature that inspires them. I have noted a small selection of artists that bring an immersive passion of who, where and what they are to their work. Can you think of any other artists who use place with such an immersive passion? The last years of his life were spent in Arles area of France doing portraits of the local people and landscape. 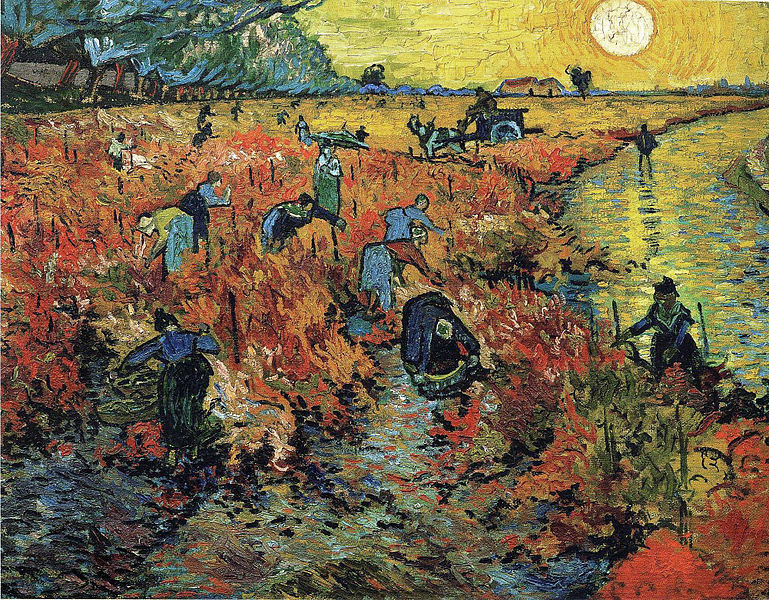 Van Gogh had a strong attachment to the people of the land and both and it were the subject of most of his work. With subject matter from Penzance, St Ives, Cornwall and fishing, harbour the sea, a lifelong fisherman, Wallis self taught started to paint when he retired. 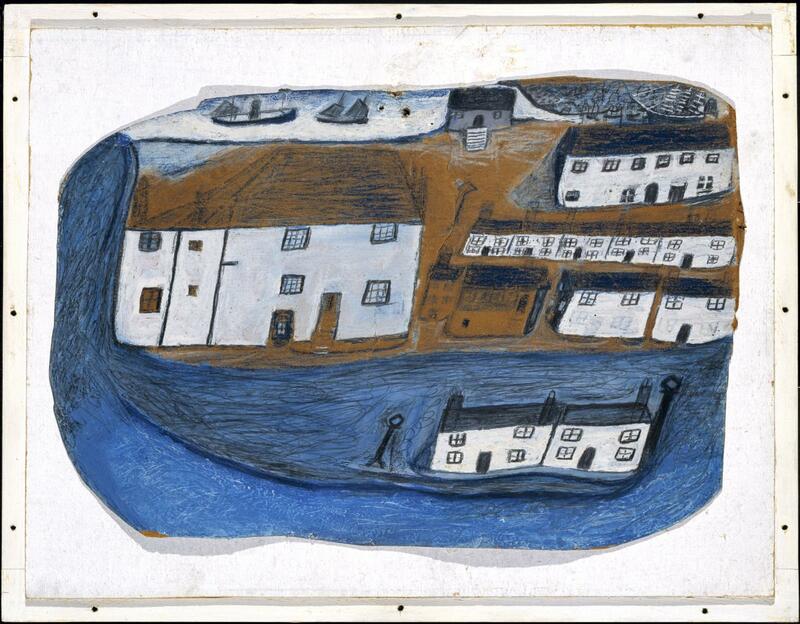 He painted what he knew and not having travelled much outside his own locality he drew on his experience of the sea and life in St Ives. 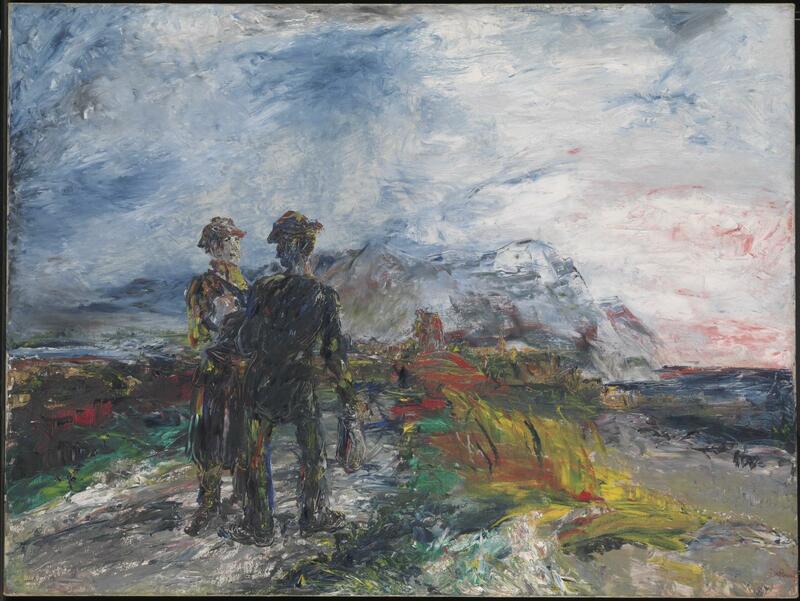 Having grown up in western Ireland in Sligo, Yeats painted lyrical depictions of landscapes and figures mainly from this area. He said ‘a painter must be part of the land and of the life he paints. In her work she explores notions of place, and our identity as an integral part of nature. The work is primarily based on site specific materials using local and recycled materials. The works are generally short lived before being reclaimed by the environment. 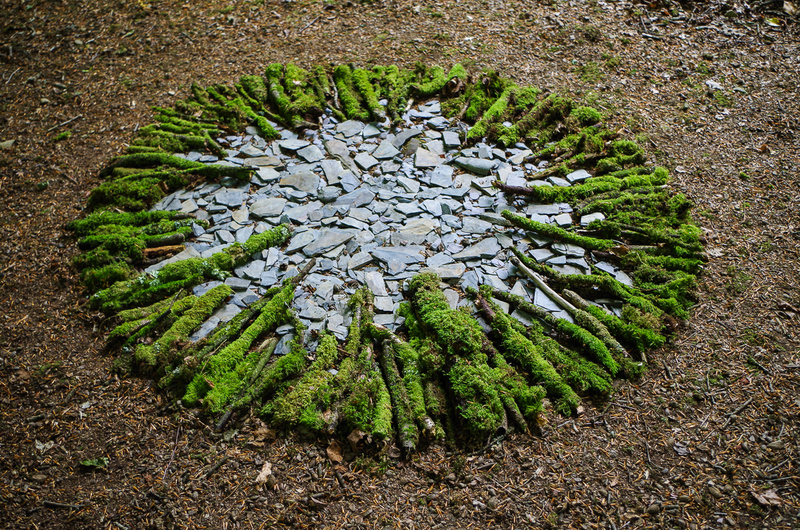 Inspired by his native Yorkshire landscape, he works with local natural materials to create his art: twigs, wood, rocks, roots, snowflakes, icicles. En.wikipedia.org. (2018). Emily Kame Kngwarreye. [online] Available at: https://en.wikipedia.org/wiki/Emily_Kame_Kngwarreye (Accessed 28 Feb 2018). 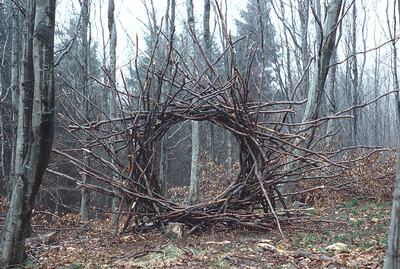 Goldsworthy.cc.gla.ac.uk. (2018). Andy Goldsworthy Digital Catalogue: 1986_027. [online] Available at: http://www.goldsworthy.cc.gla.ac.uk/image/?id=ag_03744 (Accessed 28 Feb 2018)..
Ngv.vic.gov.au. (2018). Kwementyay Kngwarreye’s Big yam Dreaming | NGV. [online] Available at: https://www.ngv.vic.gov.au/essay/kwementyay-kngwarreyes-big-yam-dreaming-2/ (Accessed 28 Feb 2018). Nma.gov.au. (2018). Emily Kame Kngwarreye | National Museum of Australia. [online] Available at: http://www.nma.gov.au/exhibitions/utopia_the_genius_of_emily_kame_kngwarreye/emily_kame_kngwarreye (Accessed 28 Feb 2018). Studio International – Visual Arts, Design and Architecture. (2018). Utopia: the genius of Emily Kame Kngwarreye, Studio International. [online] Available at: http://www.studiointernational.com/index.php/utopia-the-genius-of-emily-kame-kngwarreye (Accessed 28 Feb 2018).